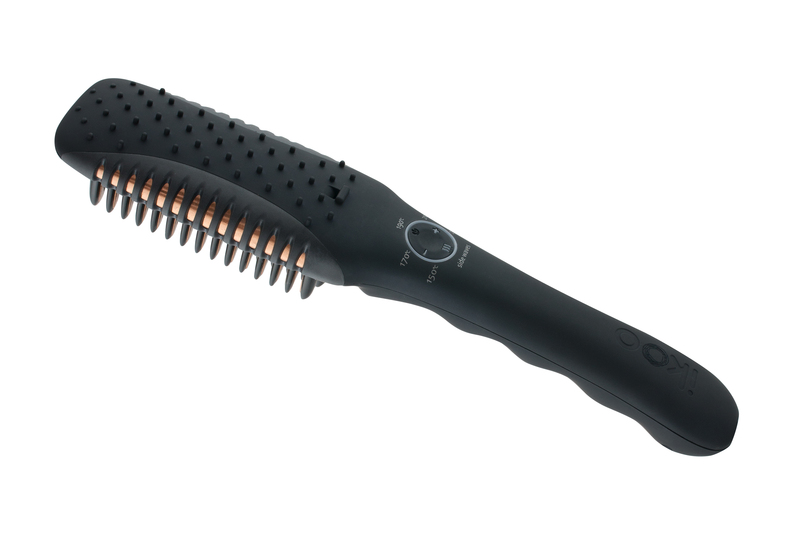 More volume for your hair with the new e-styler!  get straight or wavy hair can’t be easier! 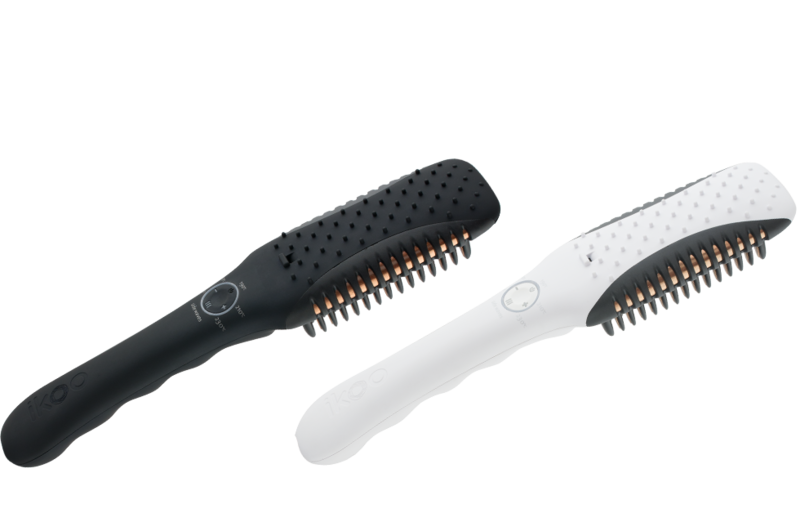 Once the 42 ceramic plates have reached the desired temperature it will be possible to stir the hair, but also to create the desired style. 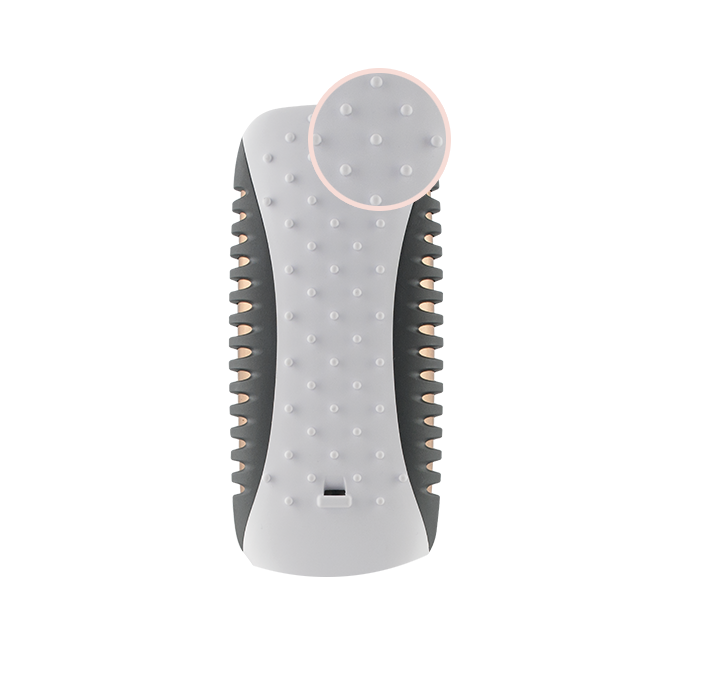 With this brand new ikoo product, you will be able to add volume to you hair and choose everyday your perfect look: get straight or wavy hair can’t be easier! 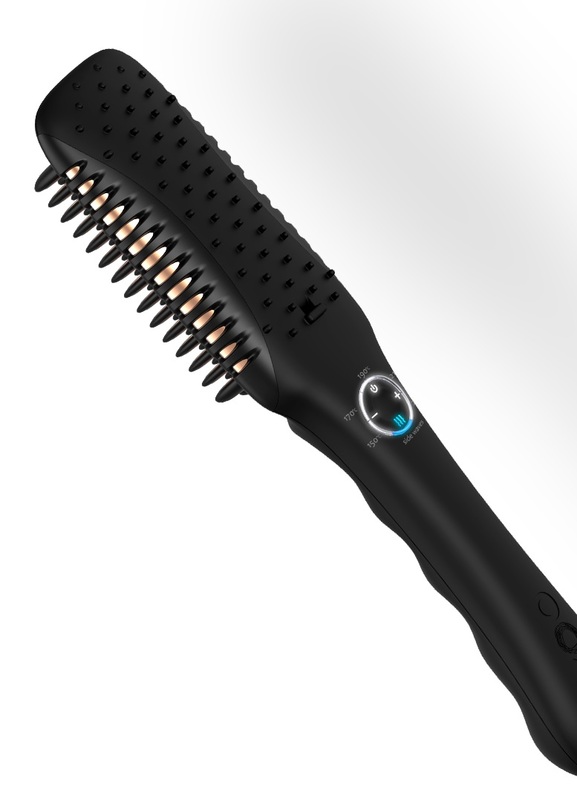 We are proud to launch this completely new e-styler pro: all the possible functions are accessible with just a button. 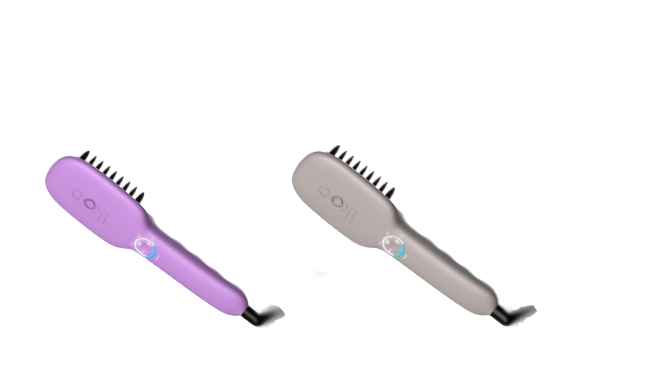 You can easily turn on the lateral waves or the frontal ones or decide the temperature your hair needs, just in one click! 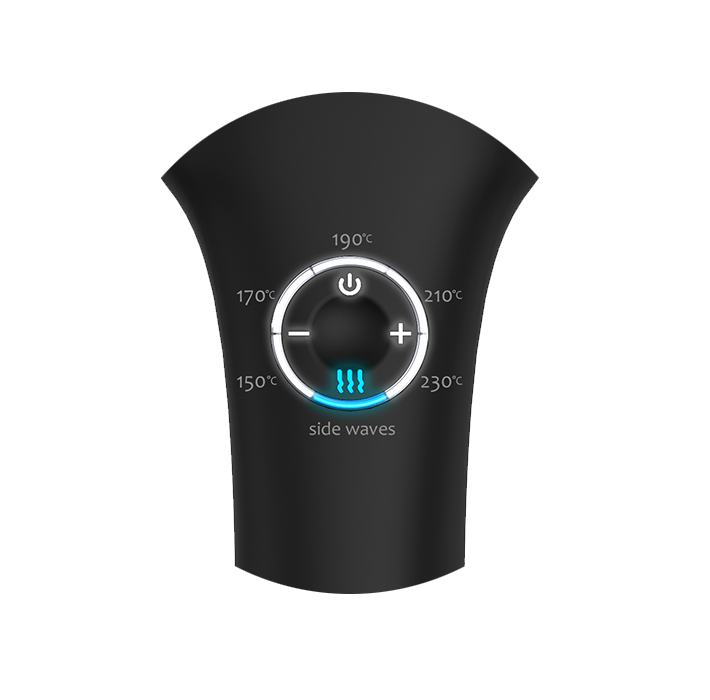 Moreover, the LED-display allow you to control all the settings you chose. 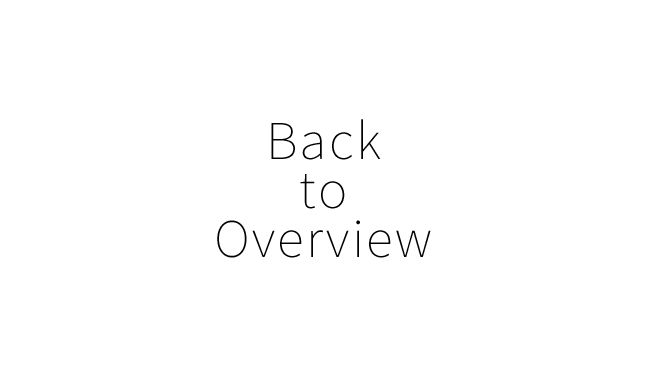 A professional tool – just for you! Having waved hare has never been that easy! 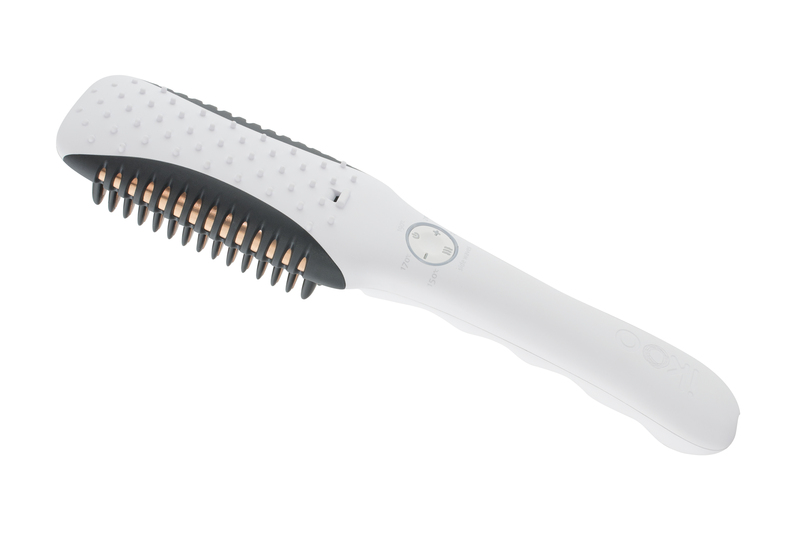 With our new e-styler pro you can quickly have well definite waves: thanks to the diagonal pattern on the back your hair will be tightly hold and you will have perfect waves – every day! 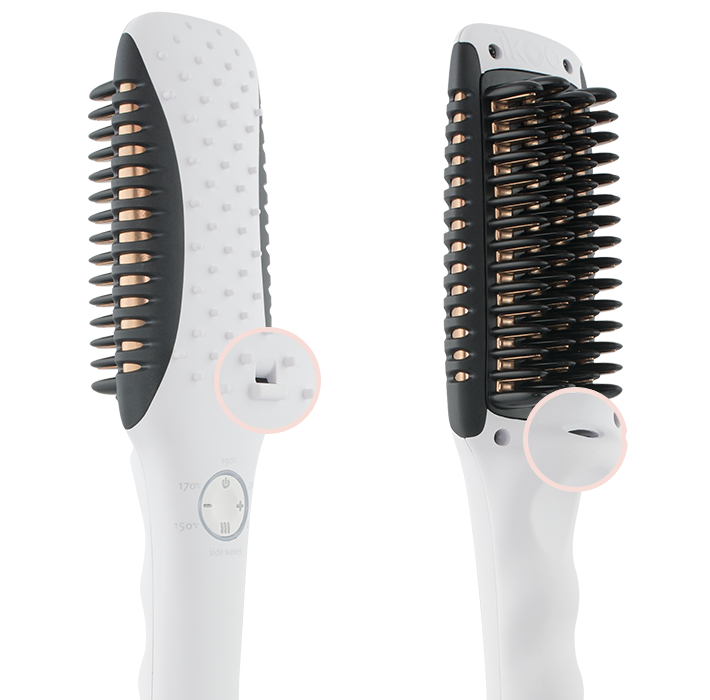 Our ikoo e-styler has an integrated ionic function: turning it on will help to reduce double ends and nodes, protecting the scalp, either you want to straighten your hair or add waves. 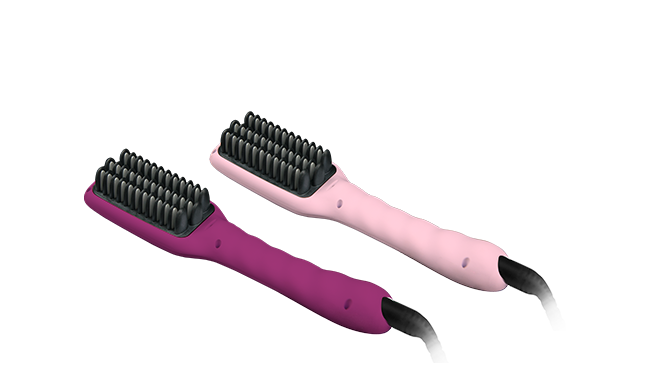 As a result, your hair will be silky and smoothy as never before!